Label and Bar Code was started 21 years ago by the Smith family. 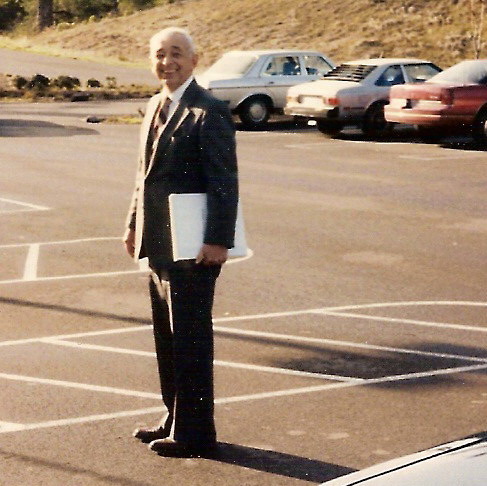 Jerry, our patriarc had been in the industry since 1958 until his retirement in 2005. The business has grown quickly from it's early days in a small office, to it's current location in Springfield.